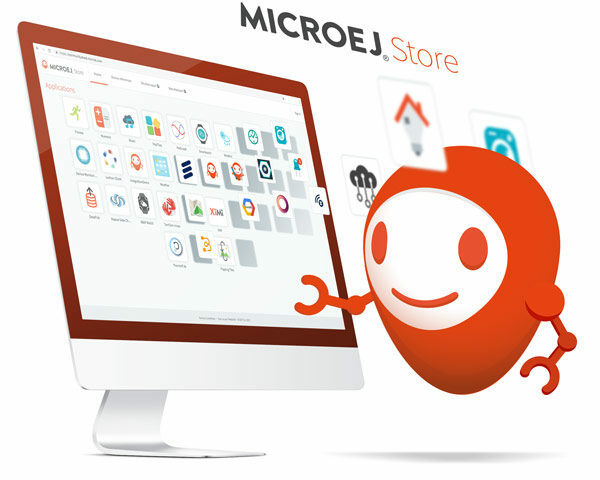 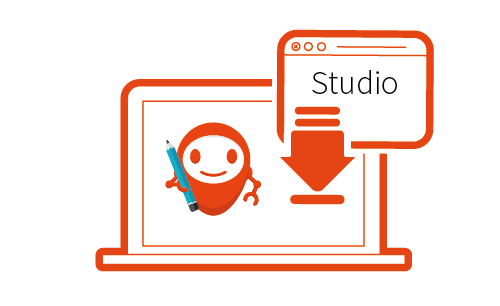 MICROEJ Studio is the fastest way for Java developers who wish to develop apps for MicroEJ-Ready devices such as communication modems, smart meters, home gateways, etc. 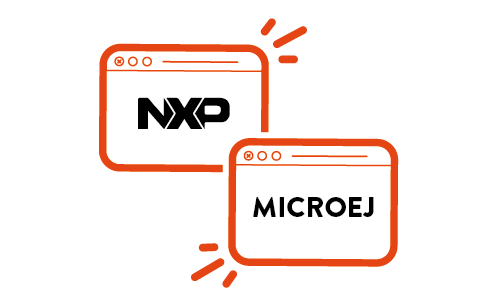 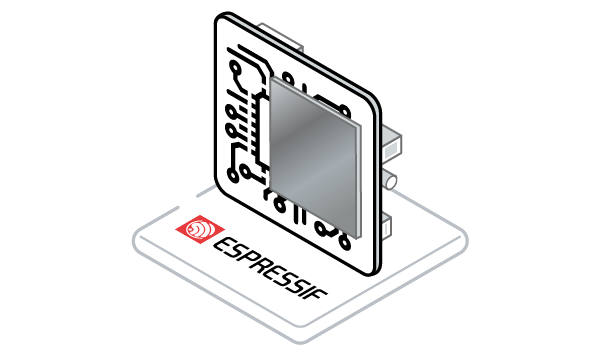 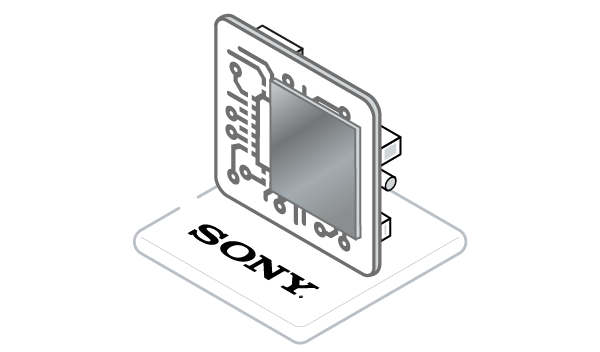 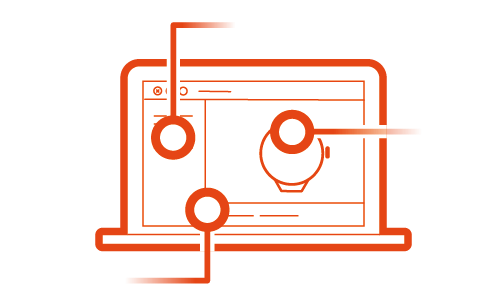 MicroEJ-Ready devices and their digital twin-Virtual Devices are usually available from OEMs who wish to create an eco-system and enroll developers. 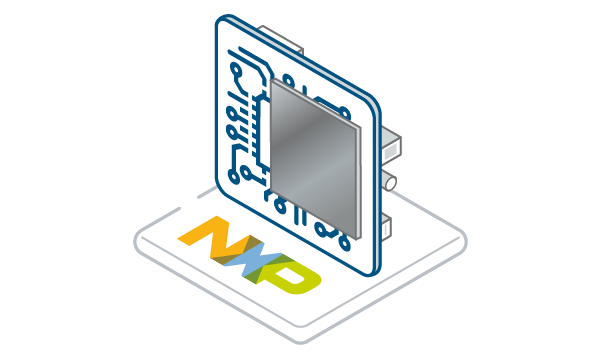 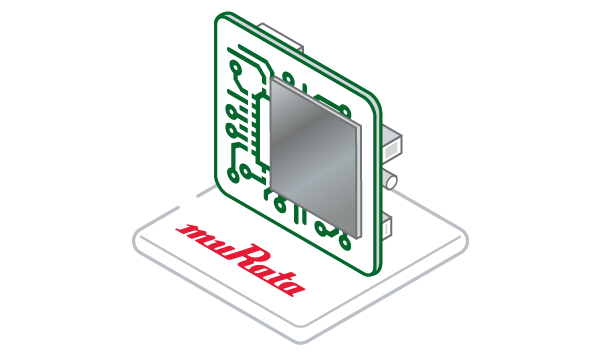 Create applications portable on devices whatever the hardware configuration such as processors, RTOS, display size, communication interfaces, etc. Once your application is ready, you can publish it to an application store and share with your teams or eco-systems. 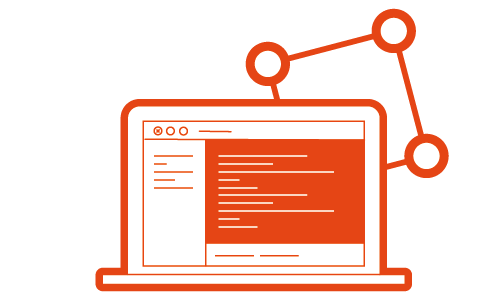 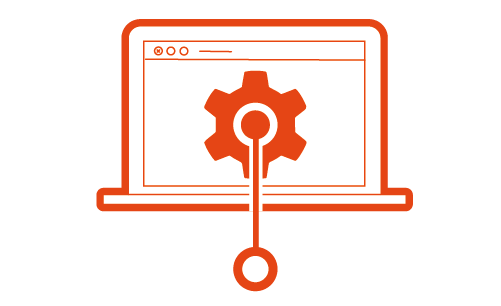 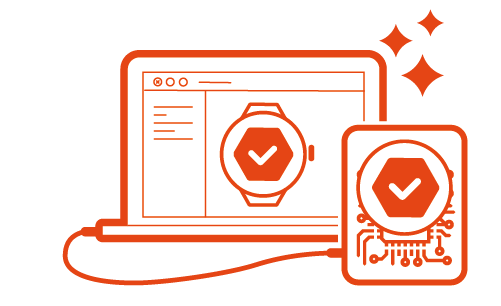 The application store ensures applications are compatible with all targeted devices even if you do not have them in hand for testing. 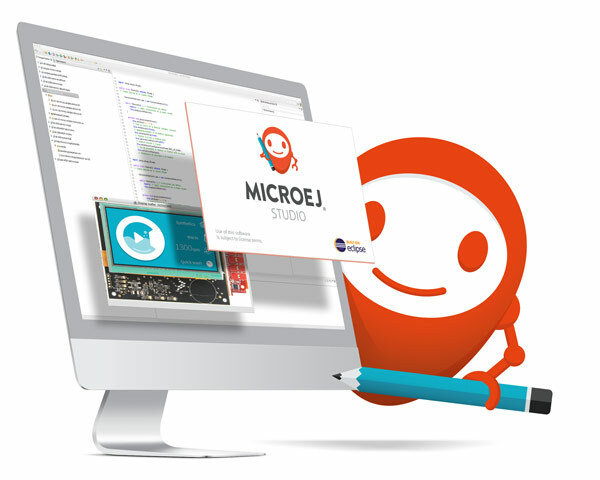 UI dedicated tools such as internationalization and font creation.